Get the systems and processes you need to unchain yourself from your studio in my e-book 4 Keys to Freedom. I’m successful—but I need (way) more freedom. 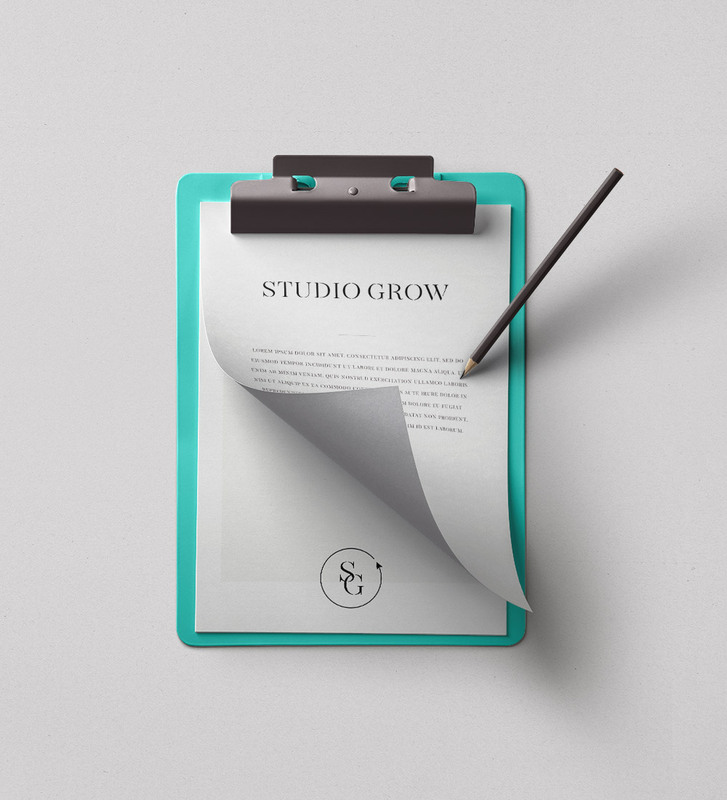 Your studio is open and thriving. Well, if thriving means profitable. Because even if your paycheck is banging, your work/life balance and schedule and sanity…not so much. You want to fine tune how you run your business, streamline your expenditures, maximize our profits, and give yourself the lifestyle you always imagined (aka not overworked, stressed out, or stretched thin). We’ve laid out some killer resources tailored to help you get more financial stability and personal freedom—at the same time. Want to learn tried and true principles on gaining freedom…without sacrificing consistent revenue? Erin quadrupled her profit margins and moved away from trading time for money…all with two babies under the age of 2. Christina’s personal tragedy helped her go after her passion in life. Discover how starting a business in a small town became a huge advantage for her. Alyssa doubled her revenue by stepping back, systemizing, and focusing on self care. These delve into the magical world of letting systems and operations hustle hard so you can find freedom. Thirsty for more real-life stories from people who have faced these hurdles head on? hiring the right team and delegating well. Head to our services page to see our plan of action.